Hannah is thinking she might want to become a FBI agent or a detective some day so what better place to visit than the International Spy Museum in Washington DC. We all had a blast learning how important and dangerous the world of espionage is. During our visit, the museum was holding a special exhibit on the villains of Jame Bond which we all enjoyed. We had a great time getting a backstage tour of the Aquarium of the Bay. Thanks to the amazing staff who made this visit possible. Here is a quick video on our experience. Not yet old enough to drive a car, Hannah was thrilled to learn she was old enough to drive solo on a ATV during our adventure in St. George. 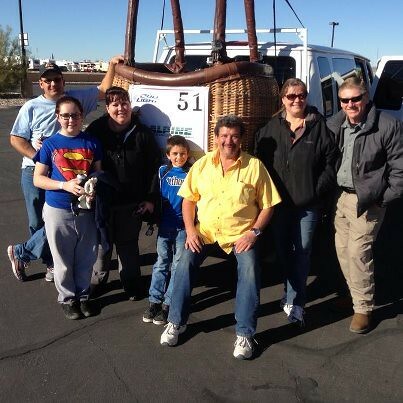 Check out how she did as well as the rest of us having fun int he St. George desert sun. 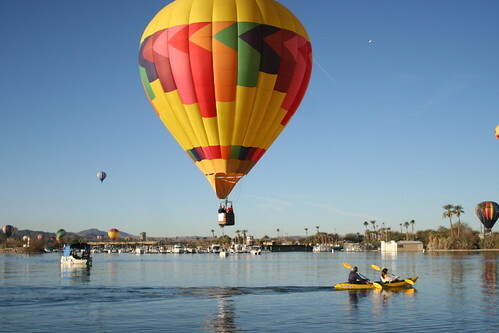 Come along on a great balloon ride in Havasu, AZ. 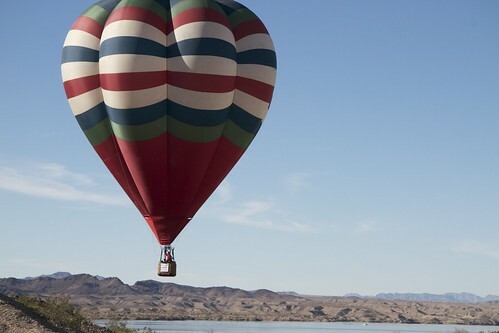 While visiting the Lake Havasu Balloon Fest in Arizona, Avery and Shannon got a chance to go up in a hot air balloon with pilot, Bruce Sidlinger. 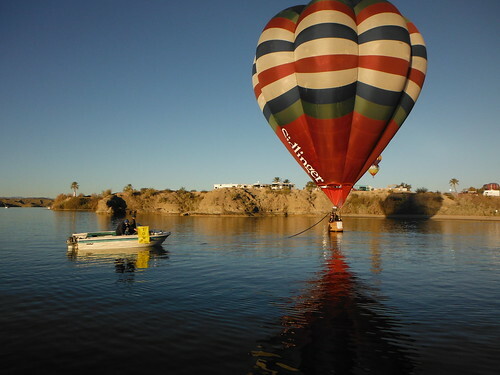 As you’ll see in the video, the wind immediately swept them over the lake towards the California border. 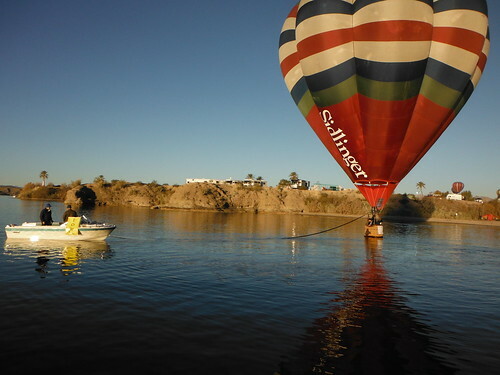 A boat came over to tow them back to the Arizona side. 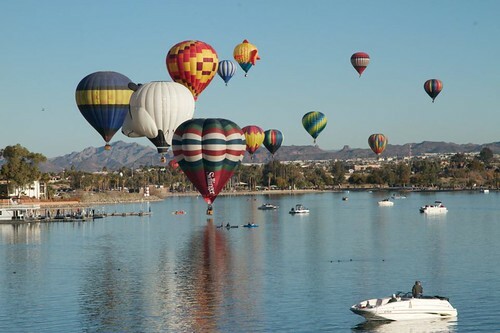 They flew over the marina to the London Bridge, intermingling with dozens of balloons before landing in the middle of a baseball field. This was a 2 hour journey we won’t soon forget! We wanted you to get to know us a little better so we put together this little video to introduce ourselves and how we feel about this adventure. Catch up with the Watts as they party at the “Happiest 5k on the planet”. The Color Run= a Day of Fun! We have had to make some tough decisions before they head out on the road with their family. From selling almost everything in their home to whether or not they should take a certain member of their family with them, it’s not always a easy choice. Not only was the park a blast, we also met some of the great staff members. Come check us out as we slip and slide our way through one of the best water parks in the country. Hannah loves animals and the chance to not only see the Denver Zoo, the greenest zoo in the country, and the new Elephant Passage was a must see on our visit. 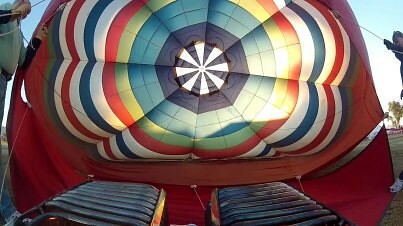 Here is a quick trailer for our day of adventure.